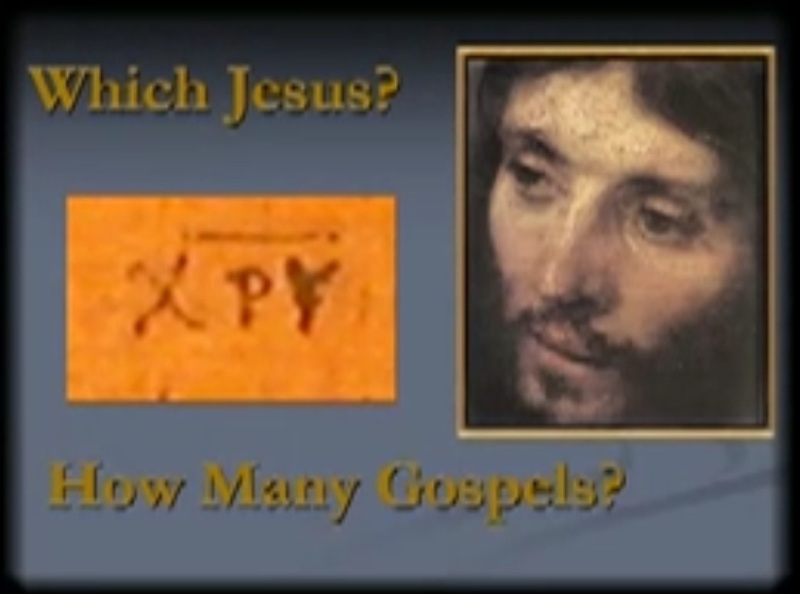 Dr. Kloha discusses additional Apocryphal (but Christian) Gospels, including the Gospel of Peter. He then evaluates the category as a whole. Kloha, Jeffrey, "015. Chapter 12, The Other Gospels Part 2" (2008). Lay Bible Institute: Which Jesus. 17.